Please Sir, I Want Some More ? Our virtual private servers are a great solution for website owners who need a more powerful and flexible solution than shared web hosting but don't need a dedicated server. Shared hosting allows server resources to be shared between all sites on the server and the performance of the site depends on every other site on the server being well behaved, in the shared environment, server configuration and installed modules are essentially locked down, allowing some provision to be made for end-user configuration, but essentially you have to take what your given. 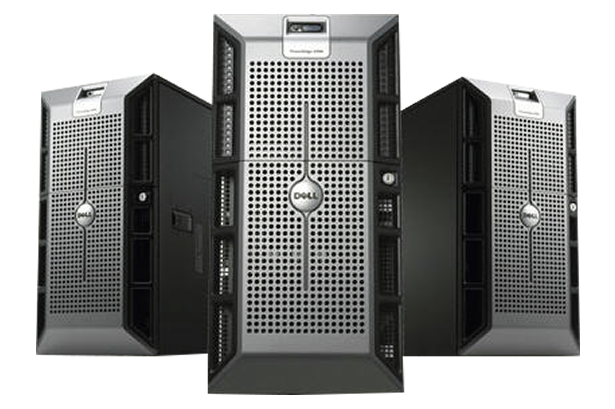 A VPS offers you much more flexibility as it gives you a dedicated server environment located on shared hardware. You purchase a dedicated allocation of resources that are not shared with any other users. 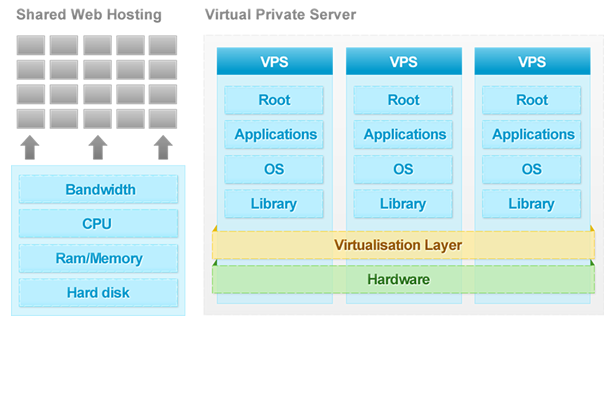 Essentially a VPS offers you the same level of control as a dedicated server, but without the huge price tag. However this doesn't mean a VPS is inferior to a dedicated server, it can actually offer advantages over its counterpart. All virtual private servers come with full administrative access including root access allowing webmasters to install their own custom software. It can be a cost effective way to host multiple websites from one account, without the price tag and time constraints of running your own dedicated server. A VPS can be used for so much more than web hosting. You can have your own gaming server, file server, database server, email server or even development server.